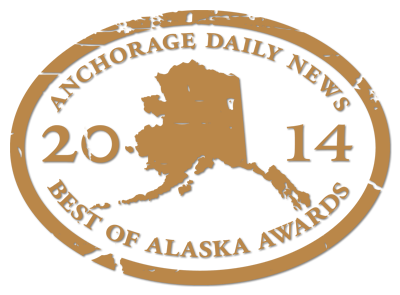 Hello friends of Alaska Premier Dental Group! 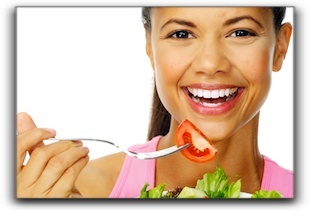 In today’s article, we are talking about beautiful smiles and nutrition. There is nothing that impacts your smile as much as your eating habits. Rinse your mouth with a drink of water or brush your teeth after meals. People who snack all day long subject their teeth to sugars and food debris. Planned meals with brushing in between keeps your oral health on top. Sugar free gum doesn’t leave sugar to break down on your teeth and jeopardize your hard earned healthy gums. If you are gum chewer, do your smile a favor and go sugarless. Sticky foods have a habit of clinging to your teeth, which puts you at risk of decay. Toffee, gummy candy, fruit snacks, even excessive dried fruit can be concerning for smiles. Brushing doesn’t always remove the obstinate particles, so remember to floss after eating sticky items. A balanced diet with a variety of vitamins and minerals can keep the immune system strong and able to combat infection. Acid will eat away enamel over time: lemons, red wine, soda pop. Limit direct, constant, consistent exposure. All things in moderation. If you have worries about enamel damage that’s already taken place on your teeth or need help with crooked, chipped, or missing teeth, call Alaska Premier Dental Group today. We’ll answer your questions about general and cosmetic dentistry, or whatever else is on your mind. Make an appointment today to discuss your dental goals.